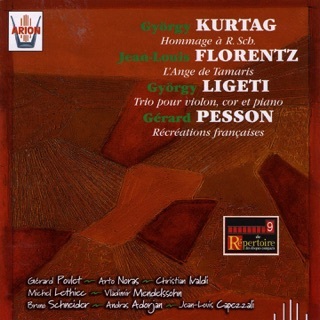 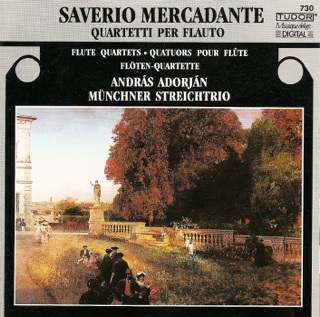 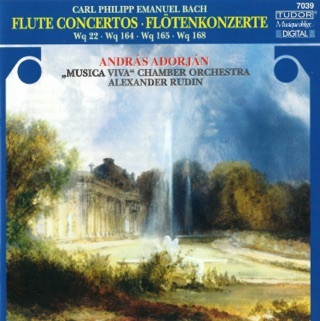 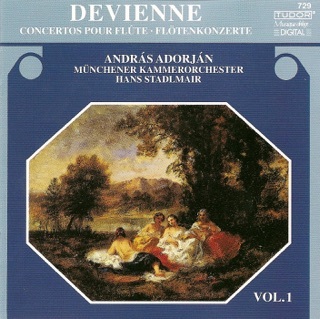 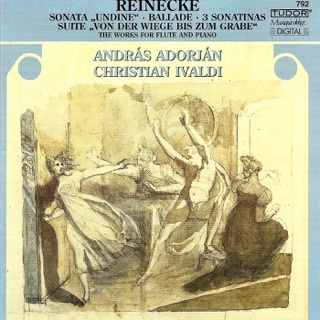 Devienne, F.: Flute Concertos Nos. 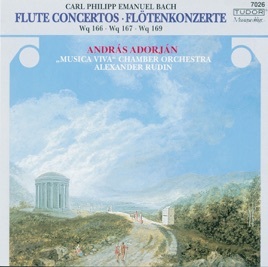 9 and 12 - Flute Concerto in G Major, Op. 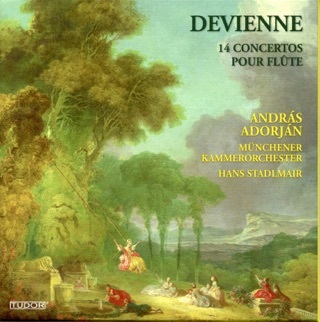 Posth.